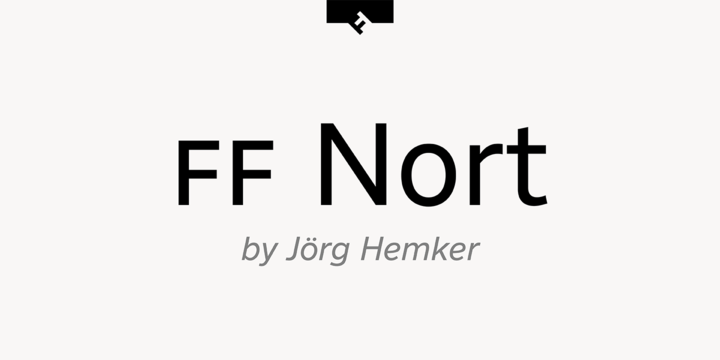 FF Nort is a typeface created by Jörg Hemker and published by FontFont which is available in 8 weights and their italics, a wide range of Open Type features and language support. It pay attentions to the design characteristics and that it merge perfectly for versatile print and web. Inspired by Transport it works great for street signage and other contemporary signs but also for digital imaging projects. Enjoy! A font description published on Monday, January 29th, 2018 in FontFont, Fonts, Jörg Hemker by Alexandra that has 2,512 views.